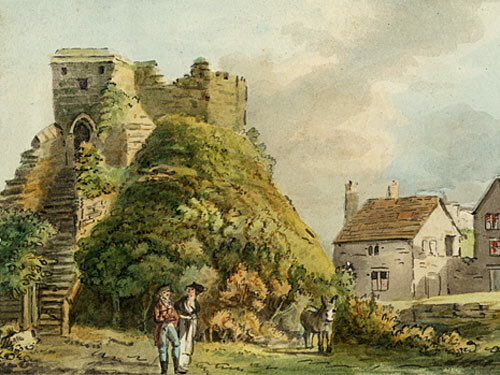 Historic Images is the online image library of Carisbrooke Castle Museum, where you can explore a wealth of images from its historic collections and purchase digital images for personal or commercial use. 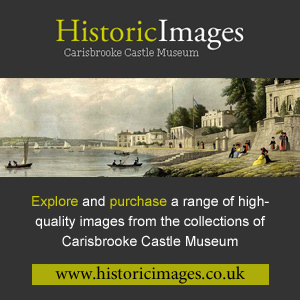 The image library was launched in April 2011 by HRH Prince Edward, Earl of Wessex, and presently holds only a tiny fraction of the Museum images, providing a flavour of the scope of the collections. It will be added to on a regular basis over the coming months and years.